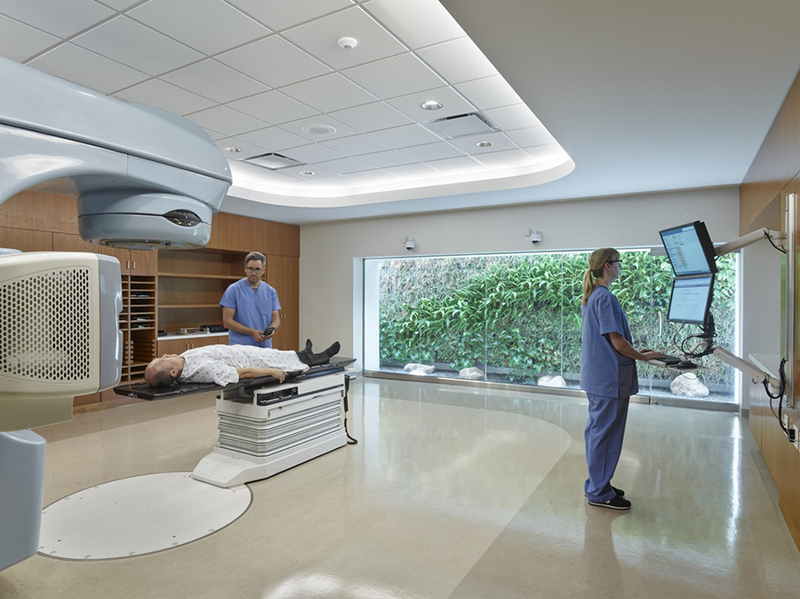 Both UC San Diego Health Jacobs Medical Center and Kaiser Permanente Radiation Oncology Center have been featured in an article from CNN Style. 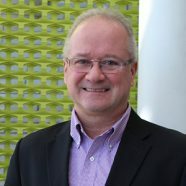 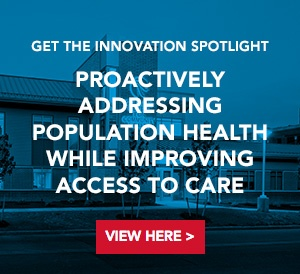 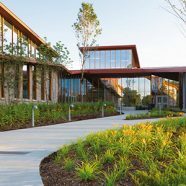 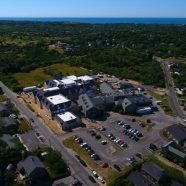 The story, entitled “Hospital designs that are changing the way you’re cared for,” discusses how hospitals and healthcare facilities are adopting a more patient-centric approach through evidence-based design, technological innovation, and design strategies inspired by the retail and hospitality industries. 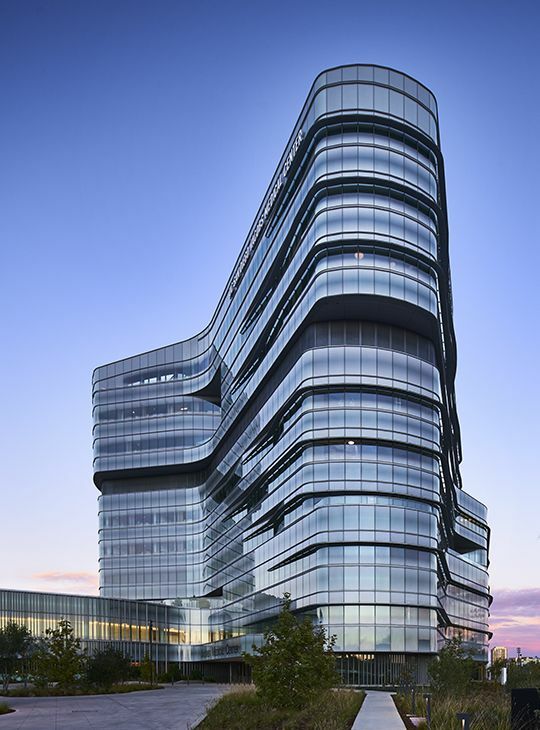 “These medical facilities and hospitals can be beautiful and powerful pieces of architecture beyond just being functional buildings,” according to our Mehrdad Yazdani, who was quoted several times throughout the article. At the Jacobs Medical Center in La Jolla, California, the design director of CannonDesign’s Yazdani Studio, Mehrdad Yazdani, created sculptural walls behind patients’ beds to house medical equipment that is usually left out in the open.